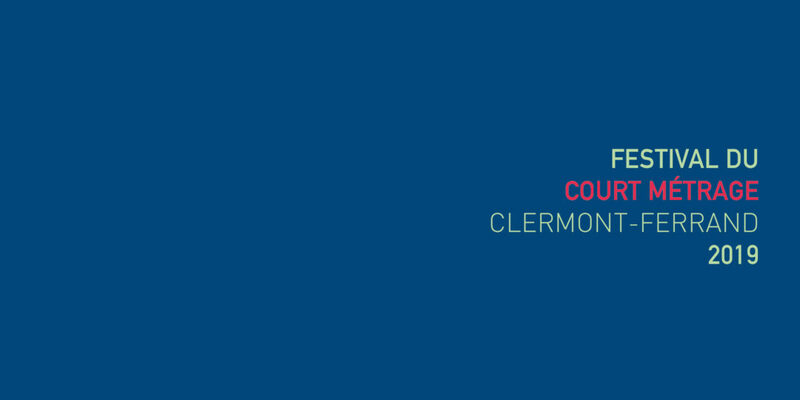 We will be at Clermont Film Festival from Wednesday 6 to Saturday 9 February 2019. You will take part to the events “Develop my project” and “Lab Connection”. If you want to meet us at another moment to talk about our scriptwriting workshops, please do not hesitate to send us an email – contact[at]groupeouestdeveloppement.com.